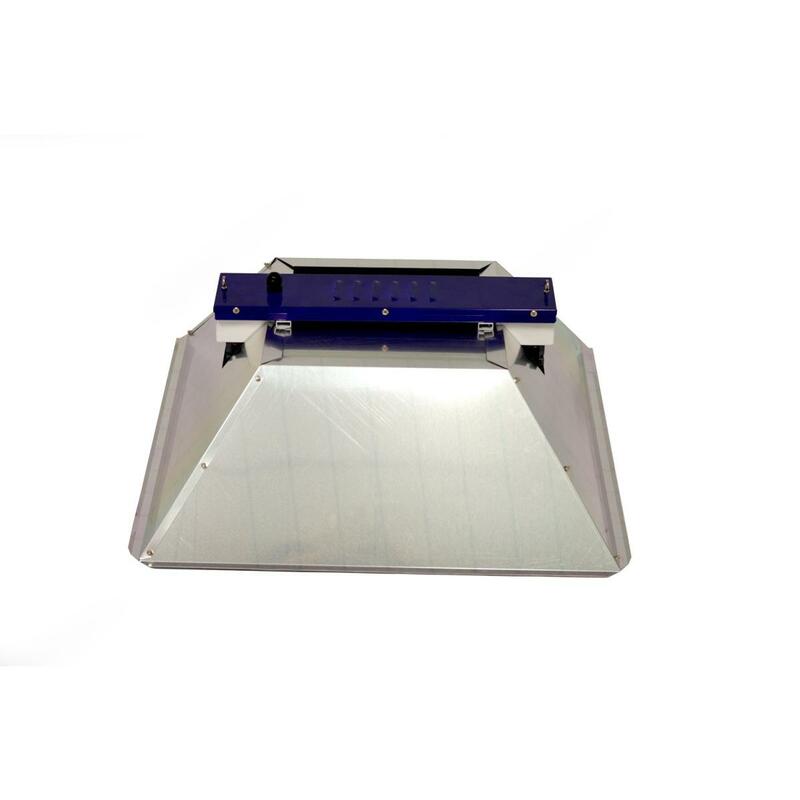 The Professional 1000w 400v Double-Ended (DE) Miro Reflector has been designed and engineered in the UK by Qwod and Lumatek Ltd specifically for use with the 1000w 400V Double-Ended (DE) Professional grow lamps; the most efficient lamps in the industry offering the highest PAR output value, currently available. The DE reflector mogul socket is German manufactured and the reflector’s leaves are available in either 95% reflective Miro or Hammertone aluminium. 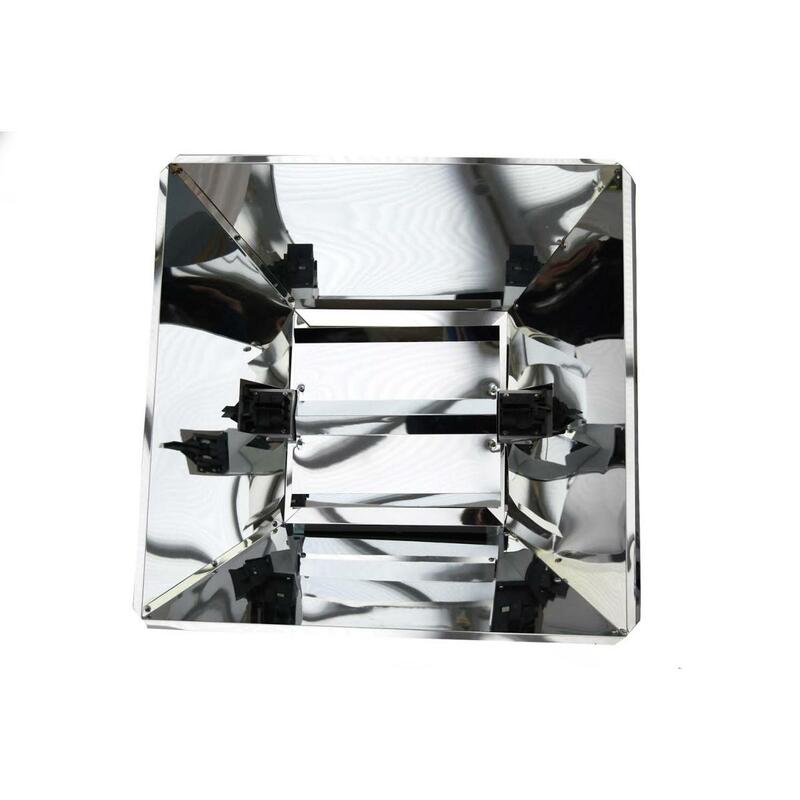 The reflector comes flat-packed for easier storage and postage and is easily assembled with clear concise instructions. The Pro DE reflector is available separately or with the remote Pro 1000W 400V dimmable e-ballast and the 1000W 400V DE lamp as a complete kit; the best performing horticultural lighting technology at exceptional value and unbeatable prices!